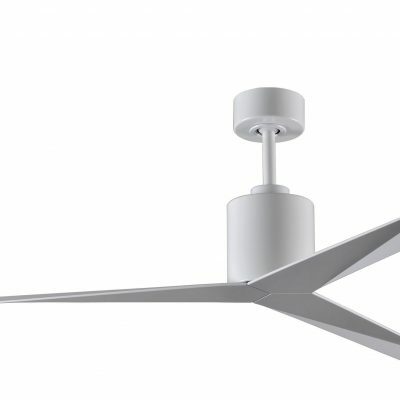 Matthews Designer Wall and Ceiling Fans - Buy what the stars buy! 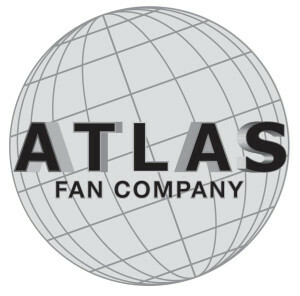 The Matthews Fan Company has been established for over 40 years in the US as a specialist fan manufacturer with the Matthews and Atlas brand names. 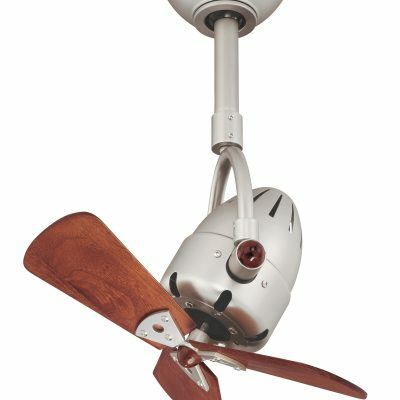 They make arguably the World’s best range of quality fashionable rotating wall, desk and ceiling fans. 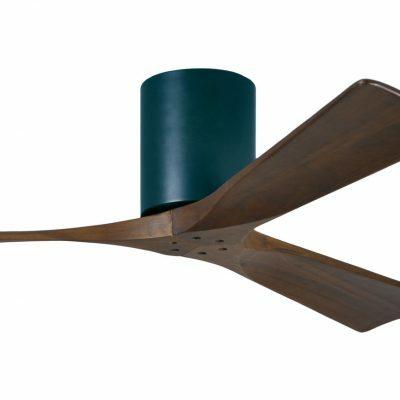 They also manufacture upmarket bespoke custom hand-assembled wall and ceiling fans for those wishing to make a real design statement in their interior space. 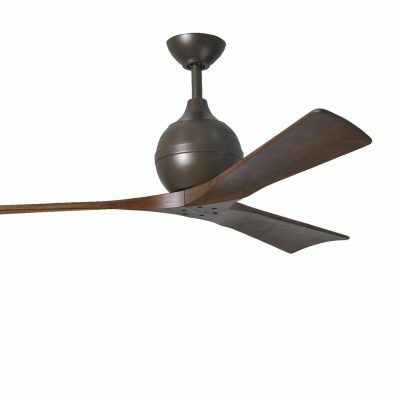 Matthews fans are very popular amongst the rich and famous Hollywood movie and rock stars. 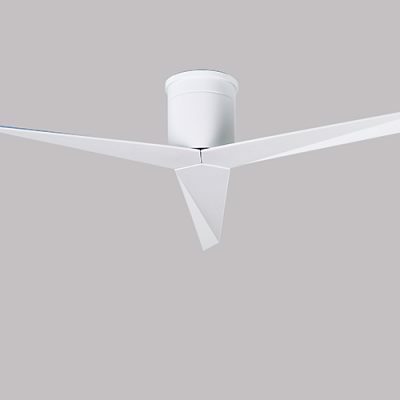 Many of their designs have a strong retro flavour but there are a few very modern ones such as the Eliza “stealth” ceiling fan which is almost invisible in white. 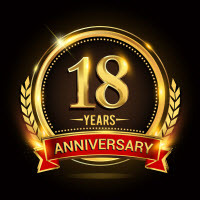 Although we have been selling them on an ad-hoc basis for a number of years we were formally appointed their exclusive UK and EC distributors in March 2016. 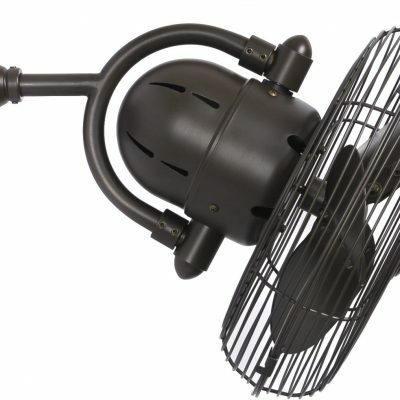 Matthews fans are all specially coated to make them rust resistant and suitable for damp or humid climates. 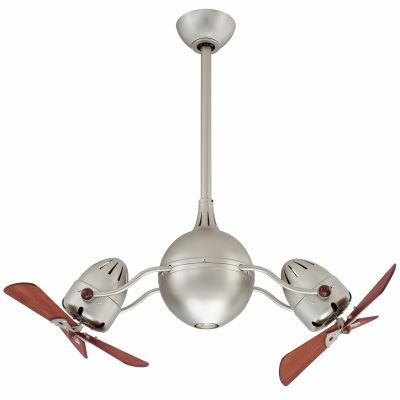 There is even a fully wet-rated ceiling fan in 316 stainless steel that is rust-proof even in a salt sea spray environment – the Donair. 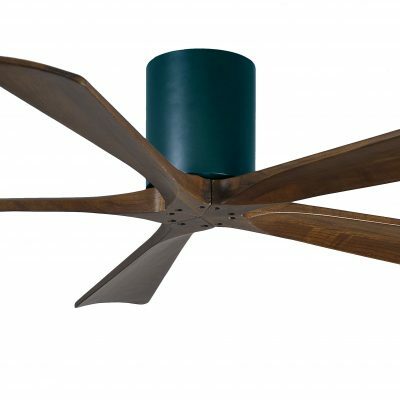 Matthews fans all come with a motor Lifetime Warranty and a 3 year coating warranty. Below we list the products that we stock. For the available finishes for each product please drill down to the product itself. If you don’t see a model listed that you want please contact our office. 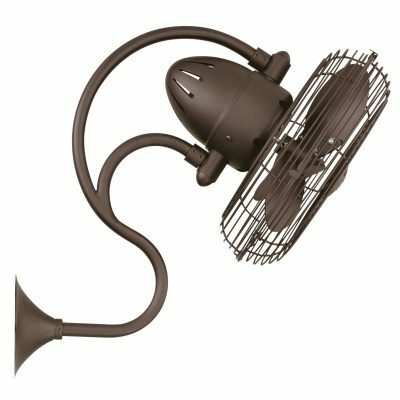 Wall fans are useful where there is a narrow or awkward space that needs ventilation and cooling. 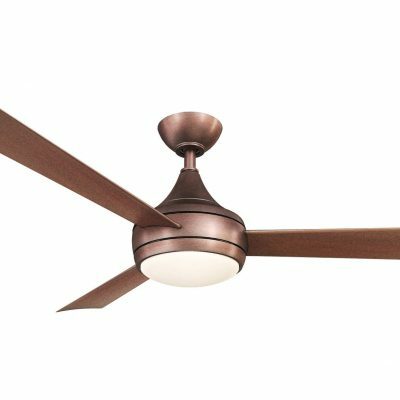 They have a much smaller footprint than ceiling fans and typically oscillate or swing in order to provide a decent coverage. 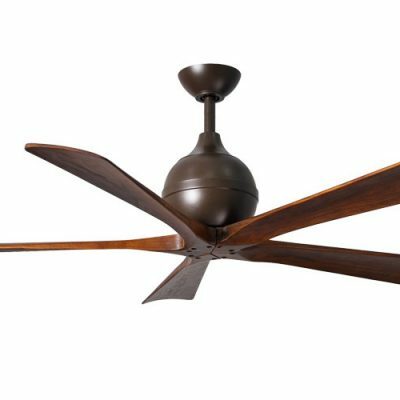 The downside of this type of fan is that it has to have much smaller blades than a ceiling fan, blades which also rotate much faster thus creating more noise. 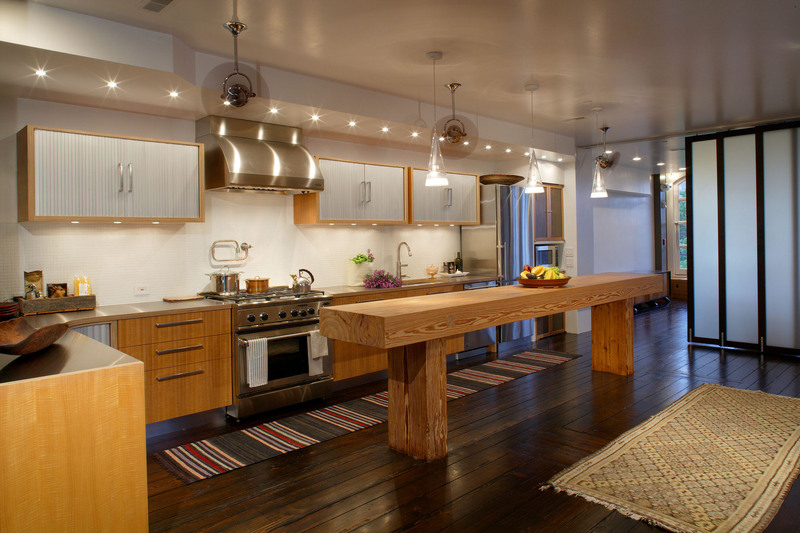 They are thus not suitable for areas which have a low ambient background level of noise such as bedrooms. 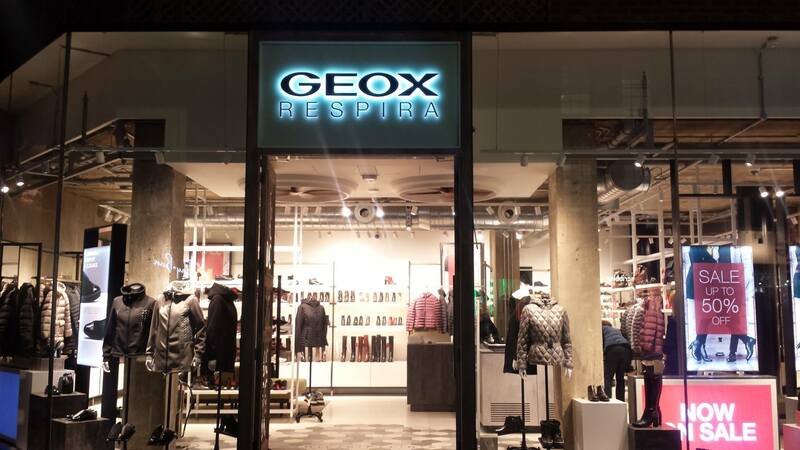 They are great for public areas such as in lounges, restaurants, hotels and bars and also outside. 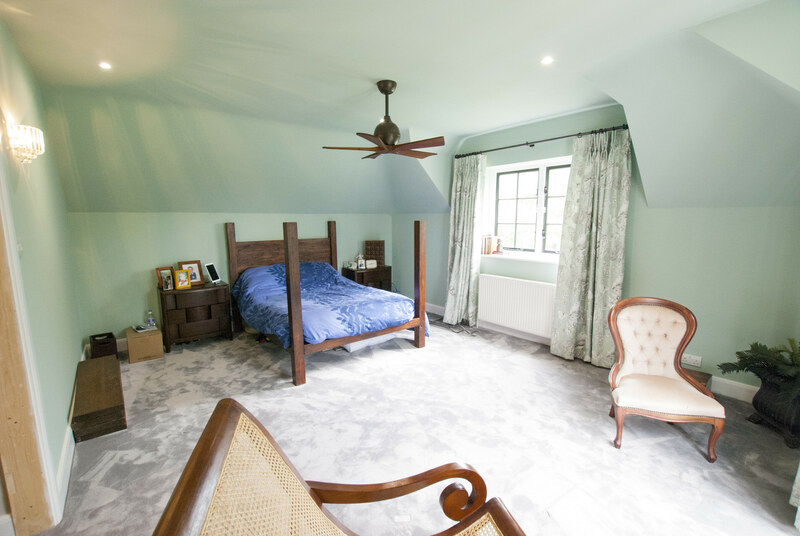 These fans can we deployed inside in virtually any room including bedrooms and quiet areas. 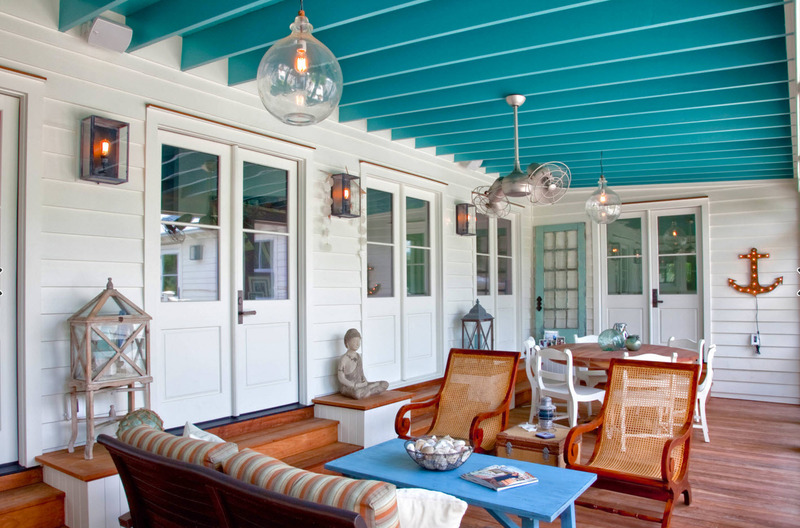 Outdoor ceiling fans need to face up to the damp and water. They are IP 44 rated (the first digit is for dust the second is water) for direct water splashes outside such as gardens, patios, outside restaurants and they are very popular on the private yachts of the rich and famous. 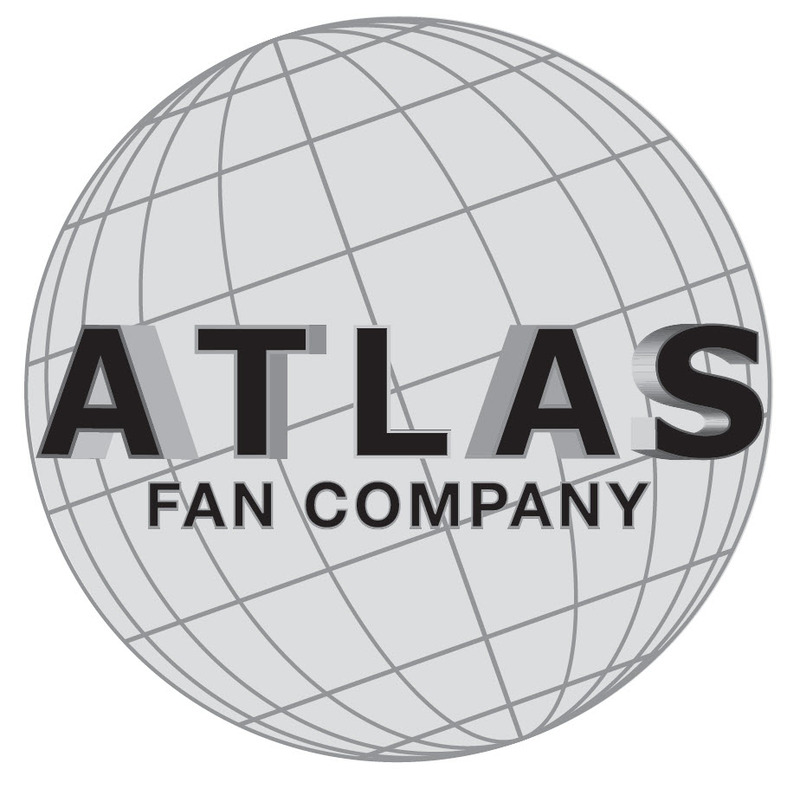 Matthews offer a range of hand-made bidirectional fans made in Brazil. These stunning designs are on a whole new level for those who want a real Rolls Royce fan with prices starting from £2,000.